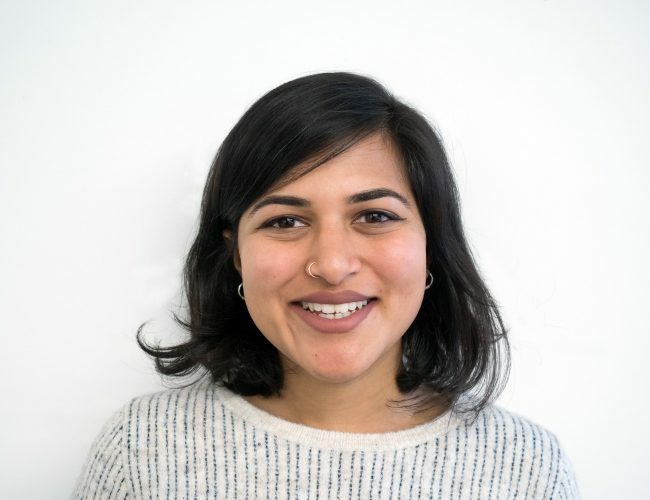 Mihika is a human rights and gender justice advocate, dedicated to uplifting and amplifying the voices of intersectional feminist communities worldwide. She believes in the distinct power of storytelling to create policy and culture change around gender norms and injustices. Mihika joins Astraea after completing a Master’s degree from Columbia University’s School of International and Public Affairs, with a concentration in Human Rights and Humanitarian Policy, and specializations in Technology, Media, and Communications, and Gender and Public Policy. She has a background in strategic communications, grassroots advocacy and has previously worked with the NGO Committee on the Status of Women in New York to convene their annual NGO conference, which brings together over 100 global gender rights organizations on the sidelines of the UN Commission on the Status of Women. Mihika is a proud South Asian woman, who was born in India, raised in the UAE, and feels most at home in New York.